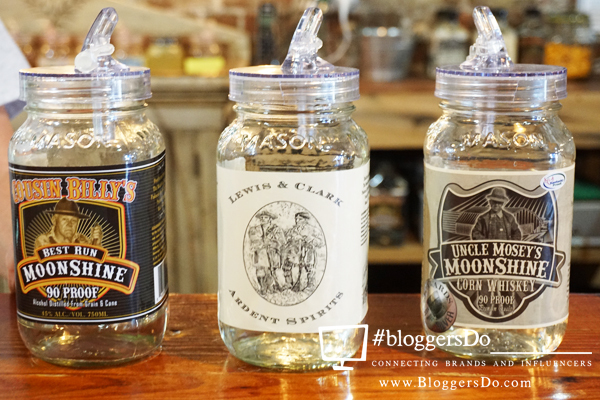 Moonshine and Marketing is a monthly get together with local bloggers and PR reps to sit back, enjoy a drink and a meal and network without stress. Started as a get together between friends, this event is low key, fun and something that isn’t just work. Interested in joining us for the next Moonshine and Marketing evening? Let us know!